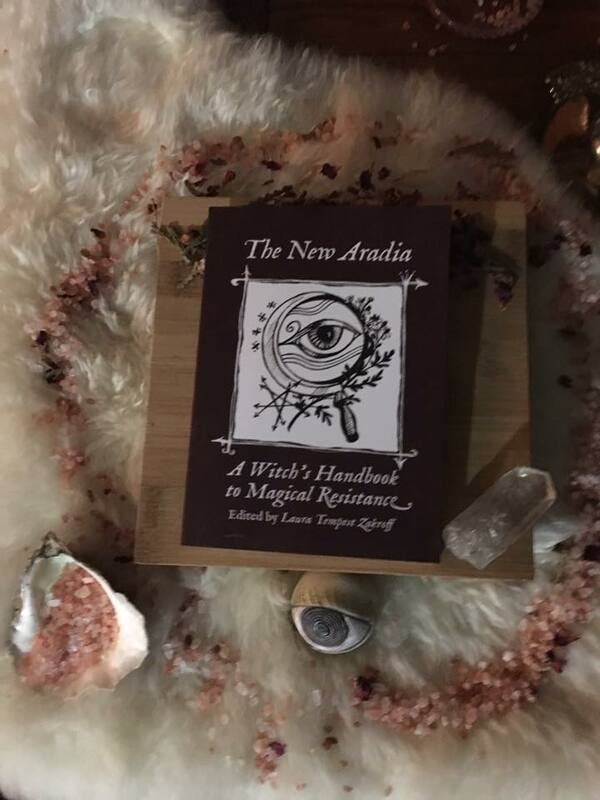 I just received my author copies of The New Aradia and it made me think of previous holidaze years where I was not so, well, blessed as I am now. I remember a particular year when I was on the verge of financial ruin due to romantic ruin and my car was broken into in broad day light. My window was smashed out and they took the gifts I had been able to afford to give to my family. It was mostly sweaters and such, they left behind the gps and the iPod which at the time were much more valuable. I wished they had taken the gps and iPod and left the gifts. I cried and cried. I didn’t feel like anything would go right ever again, honestly. My little sister marched into my office the next day and wrote me a check in a very no nonsense sort of way to replace the window and the gifts. I was so grateful. My point is, there was no way I could afford a book for myself that year. Or a Ritual Oil. I could barely afford a coat. I remember that year. I’ll always remember that year. And even if your situation is less dire (and I sure hope it is! ), I want to keep paying it forward. When the days are so dreary and the nights are so long, we can always use a little more cheer. 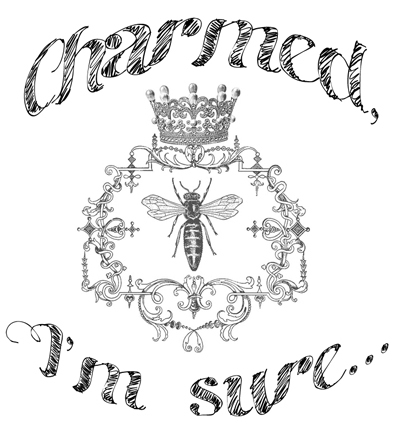 If you win this giveaway, you win a copy of The New Aradia and a bottle of Glam Ritual Oil. You have until Wednesday, December 5th to enter. Winner will be announced on Thursday, December 6th. I send a short confirmation saying something like “Got it!” to confirm your entry so you know it’s not lost in the ether. Pssst! Don’t forget there’s a lottery scholarship for The Rites of Glamour! One seat each cycle is given away via scholarship. No explanation is needed to enter. Learn more about the Rites here.